Fancy glasses for the VIPs! Even though I live near Los Angeles, I don't visit as often as I would like to, mainly because of dreaded traffic. Last Saturday, though, I had the perfect excuse to battle the freeways, the L.A. Beer Week Kickoff Event! Held at Exposition Park, the event featured over seventy-five breweries, live music, and food trucks. Food trucks in their own area helped with lines. The Kickoff Event was very well organized, from check-in to the layout of breweries and food trucks. There was an exclusive area for VIP ticket holders which featured a large area with chairs and tables, as well as a large tent to help keep people out of the warm California sunshine. Another unique feature of the VIP area was that there were designated bathrooms for VIPs only as well as special pours of beers in this area. I thought this was a great idea! Many breweries brought special beers which were released throughout the event, which helped attendees to space their drinking out over the course of the afternoon. I found it interesting that the longest line of the day wasn't for a beer, but for free tote bags which were being screen-printed on the spot by Boulevard Brewing. Boulevard Brewing brought their sweet van. Since the event was held in a large area, it was a great way to help attendees spread out and make for short lines for beer and food. This also made it easier to run into friends throughout the afternoon. The event organizers ensured there were plenty of water stations placed throughout the event area, which helped people to stay hydrated on the hot day before summer. I'm so glad that I was able to attend the L.A. Beer Week Kickoff Event and am excited to see what is in store for next year. If you weren't able to attend this year's event, I highly recommend you add it to your calendar for next year! 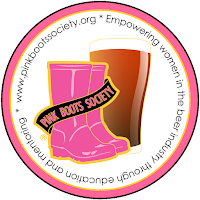 Join the women of Pink Boots Society Los Angeles for a charity beer garden at Three Weavers Brewing Company on Monday, June 22nd from 4pm­-9pm. The event will celebrate women in the beer industry with a stellar lineup of guest brews hand­selected by Pink Boots LA Chapter Lead and Three Weavers Brewmaster Alexandra Nowell. The event will also mark the official release of the Three Weavers collaboration with the yet­to­open Arts District Brewing. Return of Sassy Rye IPA is a super dank (and super sassy) rye forward IPA generously hopped with Simcoe, Mosaic, Galaxy, and Equinox hops. The collaboration brew welcomes award­winning female brewer Devon Randall back to her hometown of Los Angeles and is a new iteration of the beer they originally brewed by Nowell and Randall at Pizza Port Solana Beach in 2014. Tickets are $20 and available for purchase through Eventbrite. Five 5­ oz tasters (which includes a Three Weavers glass!) are included with tickets. Additional tasters will be available for $4 each. 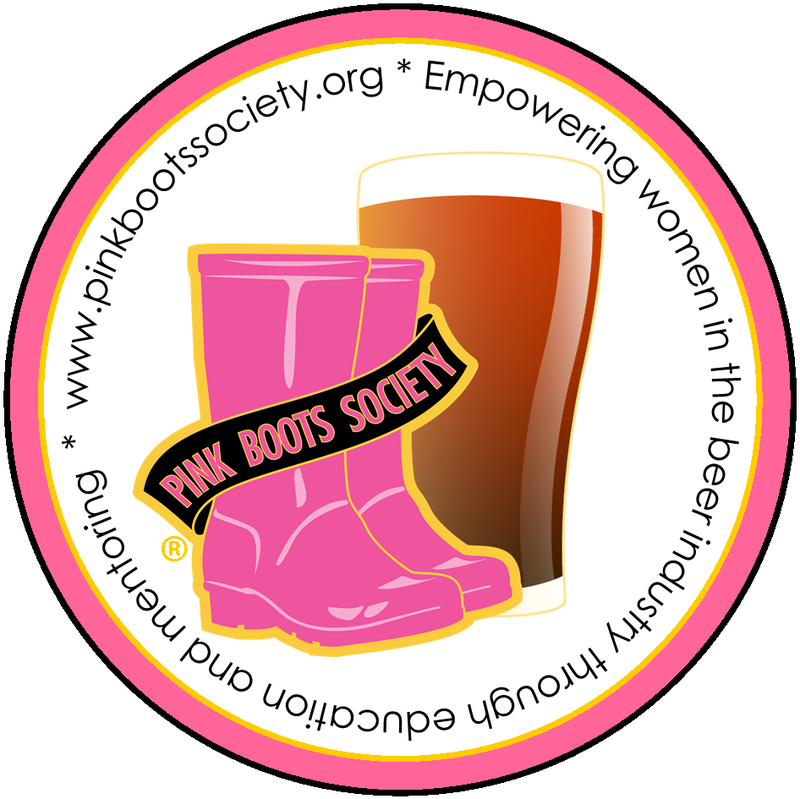 100% of proceeds from the beer garden will be donated to the Pink Boots Society scholarship fund which was founded to empower women in beer through education and community building. PLUS:​ Confirmed participation from Cascade Brewing, The Bruery, Figueroa Mountain, Stone Brewing, Ladyface Ale Companie, and Kinetic Brewing! "The one constant through all the years, Ray, has been baseball. America has rolled by like an army of steamrollers. It has been erased like a blackboard, rebuilt and erased again. But baseball has marked the time. This field, this game: it's a part of our past, Ray. It reminds us of all that once was good and that could be again. Oh... people will come Ray. People will most definitely come." Field of Dreams is one of my all time favorite movies. It is one of the few movies that can bring a tear to my eye, every time. I love how both magic and a story of a son and his dad are intertwined. A couple of years ago, I started to research the filming location for Field of Dreams, wondering if it still existed. When I found out that the field was still in Iowa adjacent to the house featured in the movie, I made a very impulsive decision. I decided that I needed to visit the Field of Dreams. I found out that flying into Chicago, Illinois would be the closest airport to Dyersville, Iowa, home to the Field of Dreams. I also checked to see if the Chicago Cubs would be in town the weekend I selected to go on my spur of the moment trip. 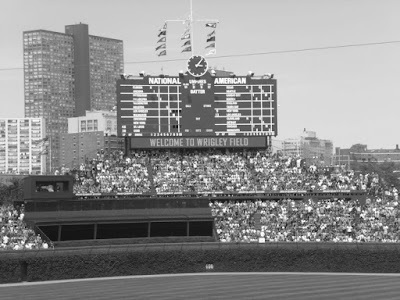 I arrived in Chicago, rented a car, and drove directly to Wrigley Field. Without any tickets to the game that was being played that afternoon. After parking my car in a fast-food drive-thru, I walked towards the entrance of Wrigley Field. Luckily, there were several people selling tickets. I bought myself a ticket and headed inside. I couldn't believe I was actually sitting in the oldest National League stadium in the MLB. It was so small compared to the stadiums where I usually attend games in Anaheim and San Diego. The next day, I woke up early to make the nearly four hour drive from Chicago to Dyersville, Iowa. When I checked the map, I noticed that while it said the drive would take nearly four hours, that it was only 200 or so miles. I thought that perhaps the map wasn't accurate, because taking that long would not make sense. I realized after I started driving, though that the reason it would take longer is because the route went through several small towns. Dyersville, Iowa is a small farming town, just as it is portrayed in Field of Dreams. I felt as if I was entering the movie itself as I got closer to the farm house. The only indicators that it is a tourist attraction are the large sign and small gift shop. Before I had arrived, I was worried when I visited it that it wouldn't live up to my expectations. But, it actually exceeded them. Being able to throw a ball on the field and walk among the corn stalks was one of the best baseball related experiences I've ever had. 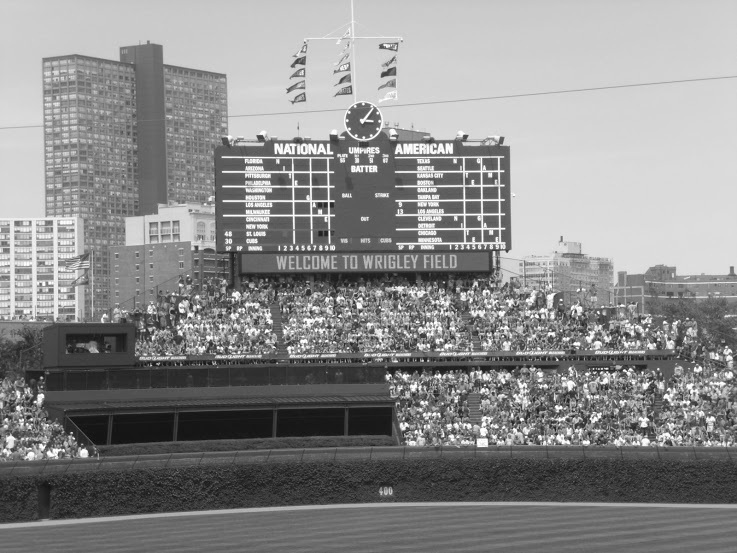 Oh, and visiting Wrigley Field to catch a Cubs game was pretty neat too.